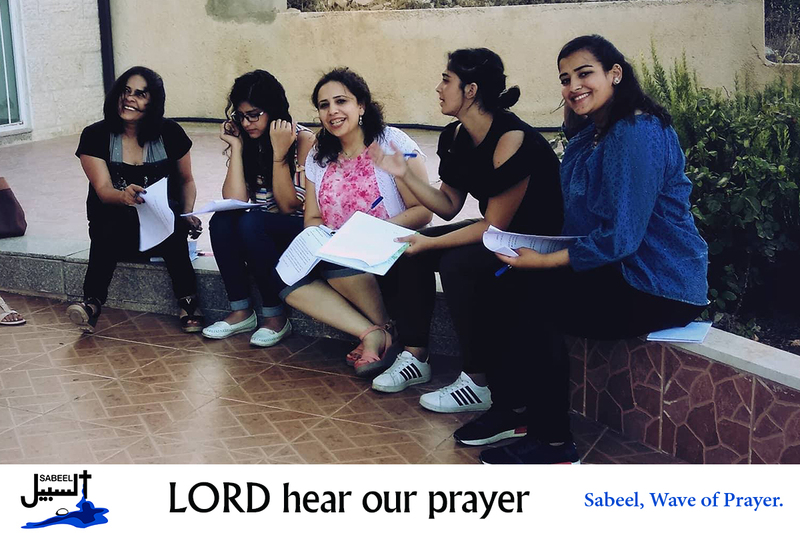 On Friday 15th February, Sabeel will hold a meeting for local Bible Study facilitators in Jericho. Lord, we thank you for the gifts and commitment of the leaders within the community who continue to reach out to others through their faith. Send your spirit to watch over those attending this training day and help them to hear the message you would like them to hear.Lord, in your mercy…hear our prayers.